Conveying of concrete from the mixer or from transit mixer truck for most of the building is done either in dump buckets or by pumping. During conveying, one of the most important risk is of concrete segregation. Segregation is the phenomenon in which individual components of concrete trying to separate out. This happens because of dissimilarity of concrete materials. Heavier aggregates tend to settle and the lighter material usually the water and cement tend to rise up on the surface. There are some lateral movements too like flow within the forms that trying to separate fine aggregates from the coarse aggregates of the concrete mix. Hence, it creates the difference in strength and weaker points in a structure. Therefore, conveying of concrete should be done with care. Many unskilled contractors not considered this point. That’s why many deficiencies occur within the structure. 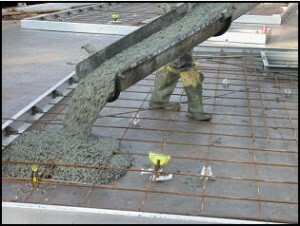 Placing of concrete is the process in which fresh concrete is laid in the forms from the conveying belt. Before placing, steel forms should be properly cleaned and remove the loose rust from it and oil the top surface of the formwork. Now placing of form work is very critical situation, because the final quality of the concrete depends on it. Proper placement avoids the risk of segregation and lateral displacement in the forms. It also avoids the chances of weak bonding in between the successive layers of concrete. Concrete Conveying and Placing. Remove the weeds, grass or any other crap from the top layer. 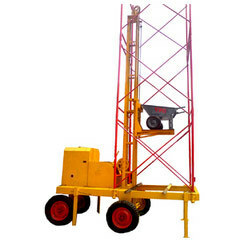 This can be done manually by hand or by using machines. 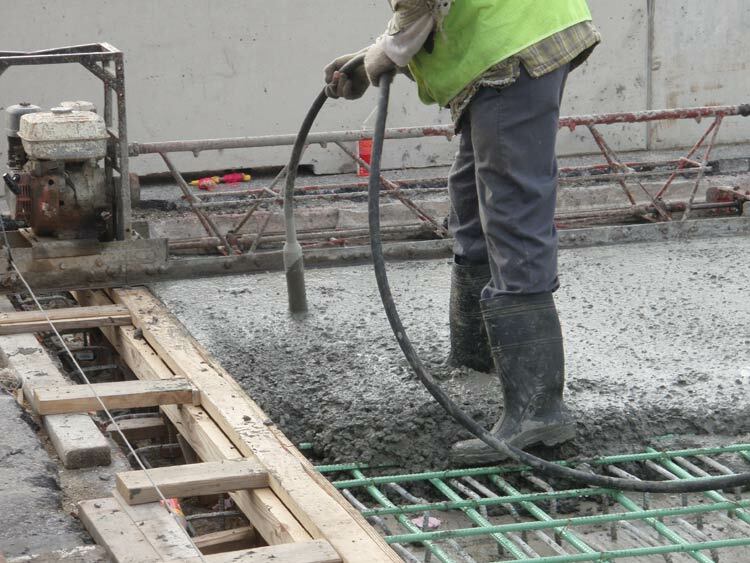 After proper placement, concrete should be consolidated by means of vibrators. Consolidation of freshly laid concrete prevents the chances of honeycombing, it ensures well close bond with the reinforcement and reduces the air voids that leads to a stronger concrete bond internally. High frequency internal vibrators are driven into the concrete. 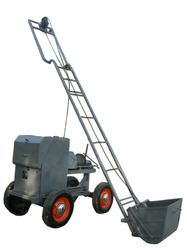 These vibrators disrupt the concrete and rearrangement of aggregates occurs. There are external type vibrators too that are available. External type vibrators are attached to the forms. First one is preferable, but in case of narrow forms where internal vibrators are impossible to utilize then, in such cases go for the external vibrators.